I’m very happy to be working with Wild Blueberries, who sponsored today’s post. My freezer is full of bags of frozen fruit for smoothies. Some (like frozen mango) are store-bought, others (like frozen peaches and strawberries) are squirreled away after our summer u-pick adventures. But I hadn’t tried frozen Wild Blueberries until I visited Maine last summer to see how they’re grown–and learn why they’re so good for you (learn more about that here). Frozen Wild Bluberries are stocked right alongside the other frozen fruit in the supermarket. My neighborhood store even has their own store brand of frozen Wild Blueberries. 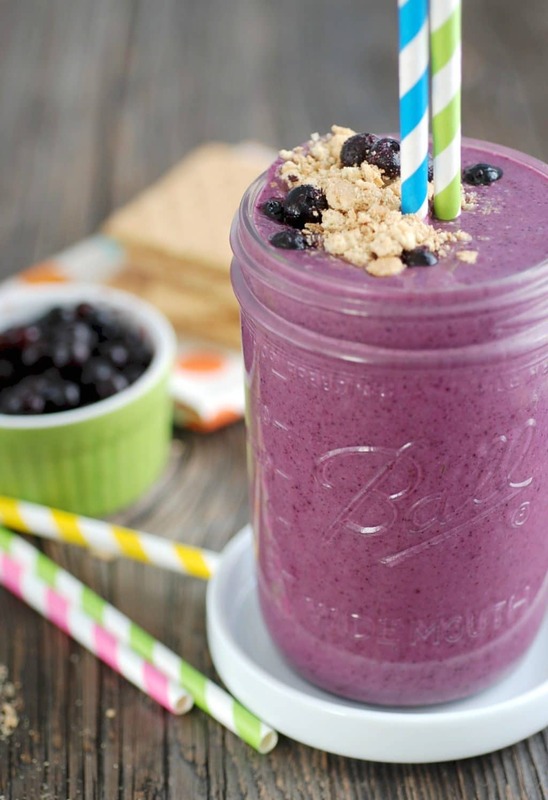 The berries have an intense blue color which makes for a stunning smoothie. 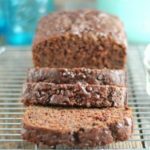 I used flavored kefir as the base because it’s something I frequently have on hand and adds a healthy dose of probiotics. If you haven’t tried kefir, it’s a fermented milk drink sold in the dairy aisle. You can use plain kefir if you’d like–just add some honey for sweetness. 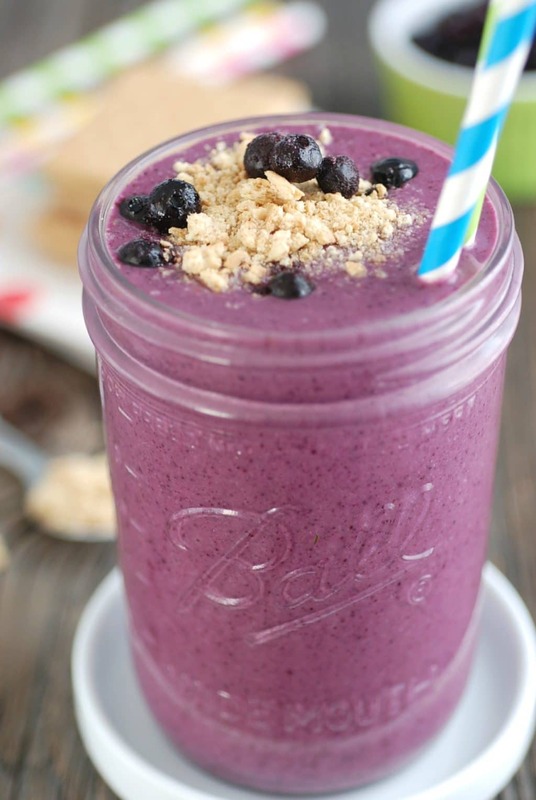 A handful of spinach totally disappears in this vivid purple drink. Though I’m not a proponent of hiding veggies in foods and drinks, using spinach like this is nice for kids who are iffy about green smoothies. 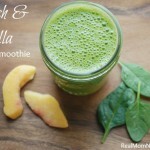 My kids LOVED this concoction–I hope yours do too! 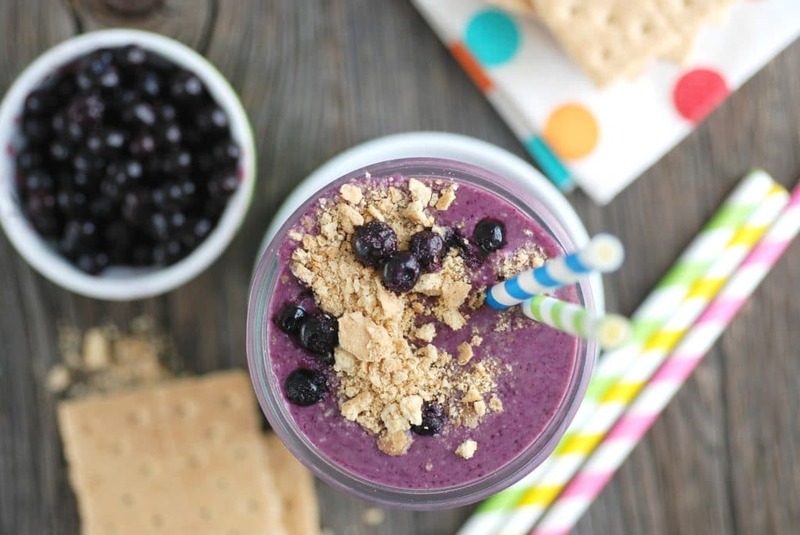 Get the recipe: Kid-Friendly Wild Blueberry & Kefir Breakfast Smoothie. 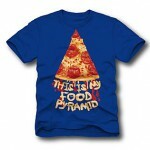 Why is Healthy Food Such a Joke?